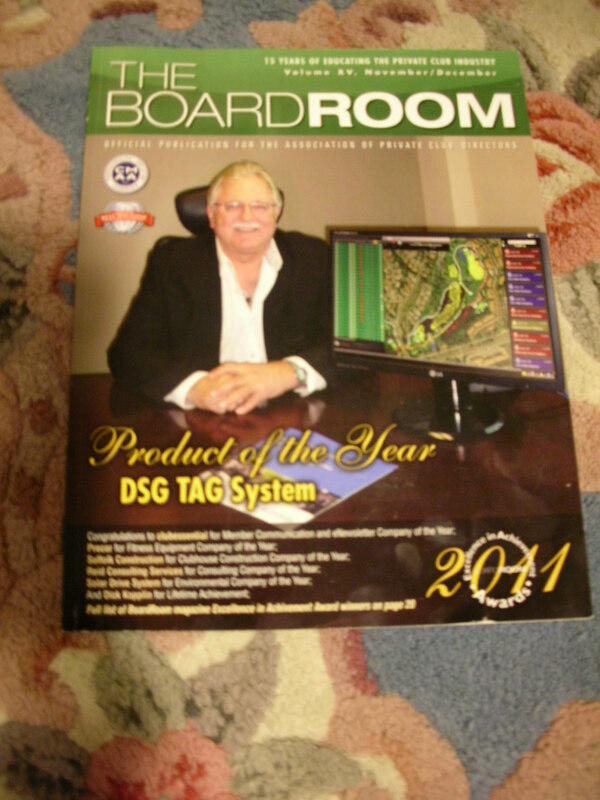 Amazing Canadian Product DSG-Tag, named Product of The Year at Boardroom Magazine (see photo at bottom page). 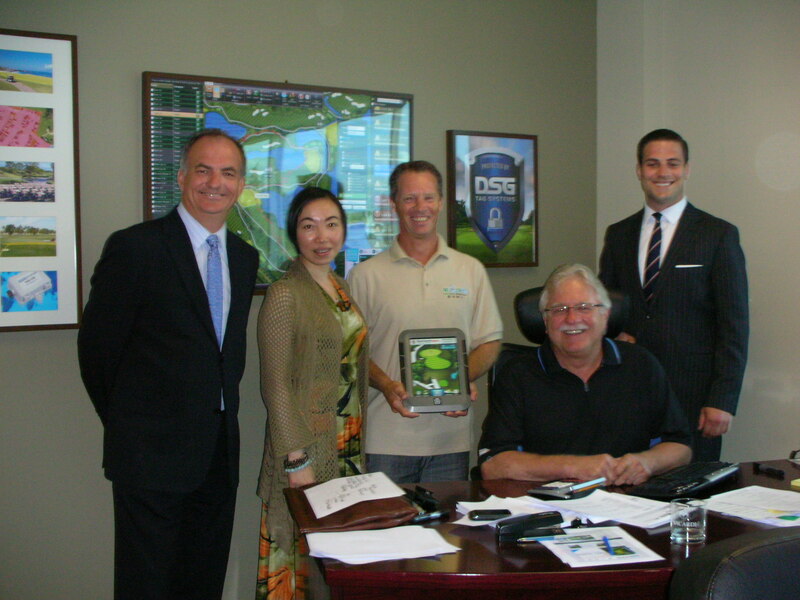 Meeting the visionary industrial leader Bob Silzer and team! High ROI-opportunity is tied with DSG TAG fleet. 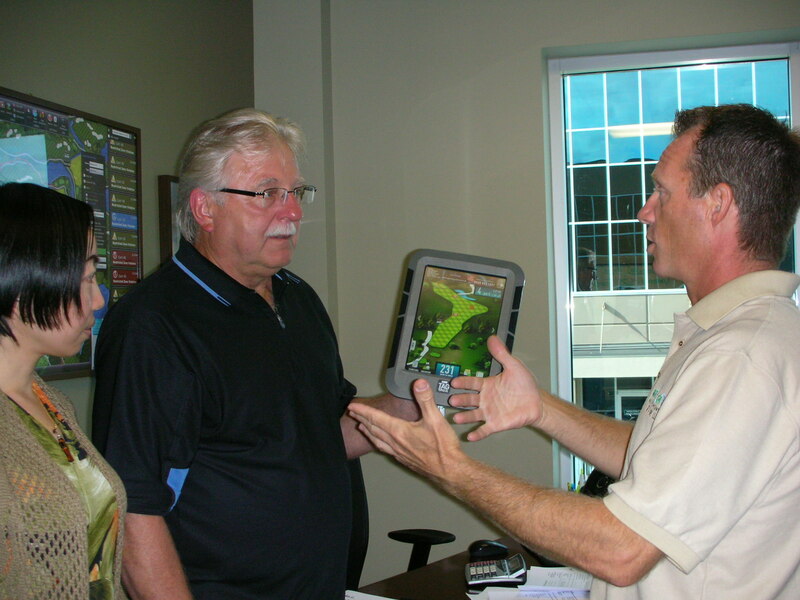 DSG-Tags are delivering services 24X7 globally, at the high-end golf-courses and farms. 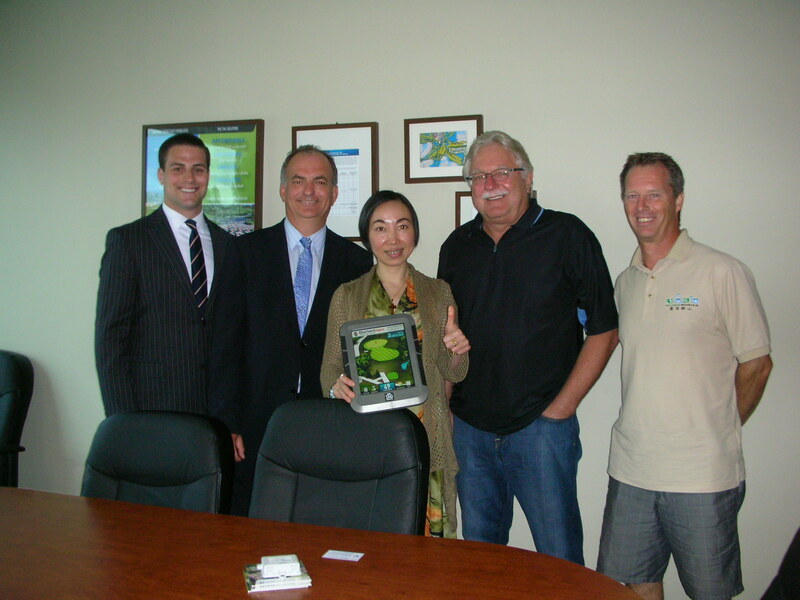 Investors are welcome to Call 604.282.6665 to find out details on investing-qualifications.